The world of data now is much different than in 2003 when Netezza® emerged on the data warehousing and analytics landscape. 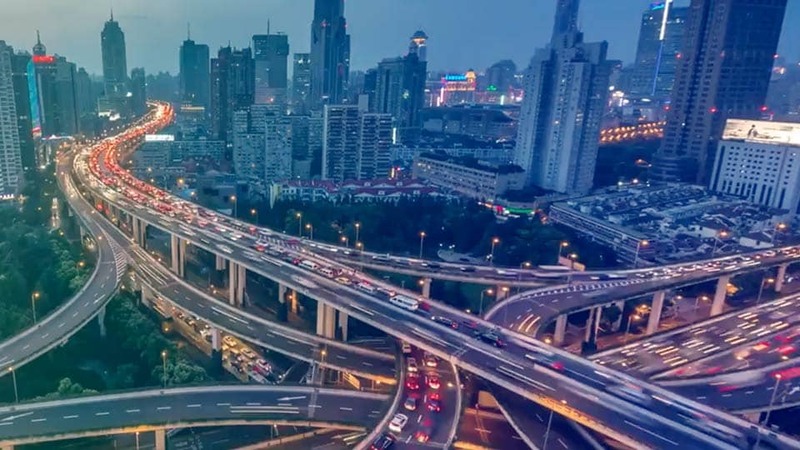 The product has continued to evolve to meet the demands for cost-efficient, streamlined data storage and analytics in industries driven by AI, big data, the Internet of Things and cloud. If you purchased older models of Netezza — Skimmer (version N100-1), TwinFin (all N1001 versions) or Striper (all N2001 versions) — they will reach end of support as early as 30 June 2019. These appliances have served you well, but with advances in technology, it is a perfect time to upgrade to IBM Integrated Analytics System. IBM Integrated Analytics System is the next generation Netezza based appliances, combining high performance hardware and a database query engine designed for massively parallel processing, data warehousing and analytics. − Joe Grant Bluechel, VP, Data & Analytics, Sirius Computer Solutions, Inc. Wanting to migrate to the cloud? 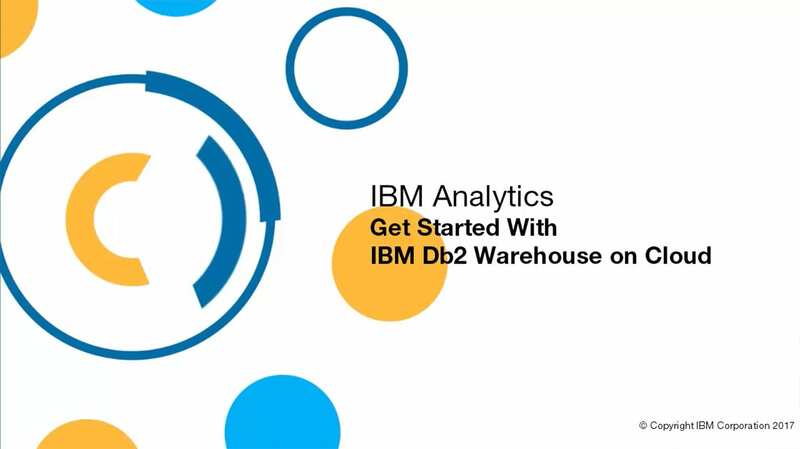 Maximize the business value of analytics on a massive scale with IBM Db2® Warehouse on Cloud, an elastic, fully managed cloud data warehouse. Take advantage of IBM migration assistance, licensing exchanges and special pricing to on-board quickly. Learn how a cable TV networks company captures new viewers, predicts ratings and adds value for advertisers in a multi-channel world, using IBM Integrated Analytics System. See how Db2 Warehouse on Cloud helped a Japanese retailer lower costs and optimize marketing strategies. Learn about your Netezza upgrade options in a 30-minute complimentary consultation.